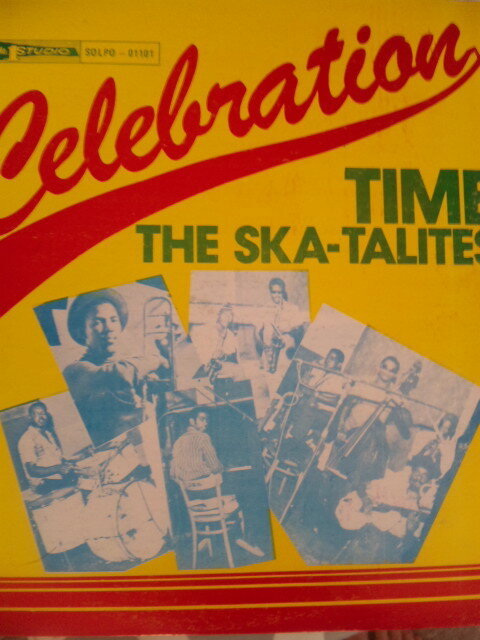 THE SKA TALITES 「Celebration Time」! 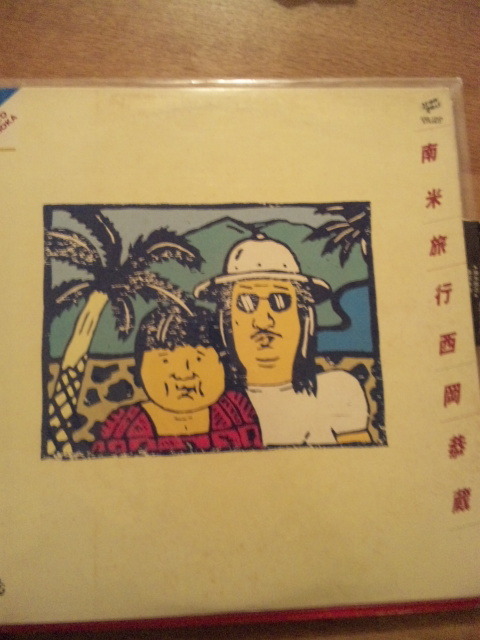 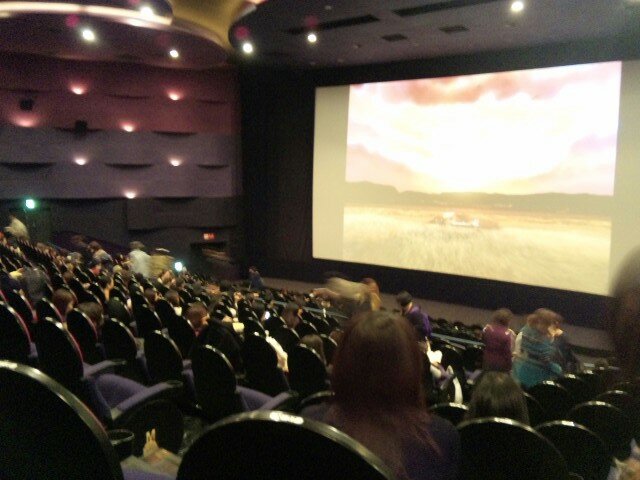 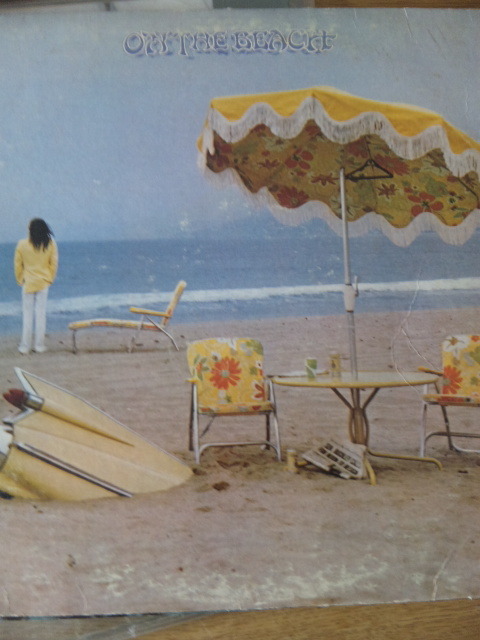 NEIL YOUNG 「ON THE BEACH」! 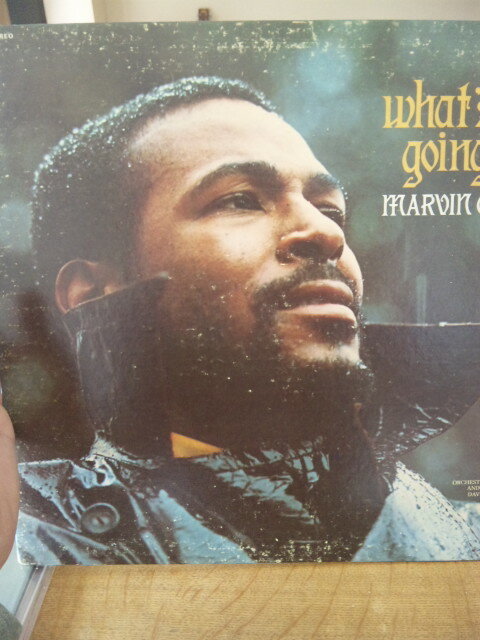 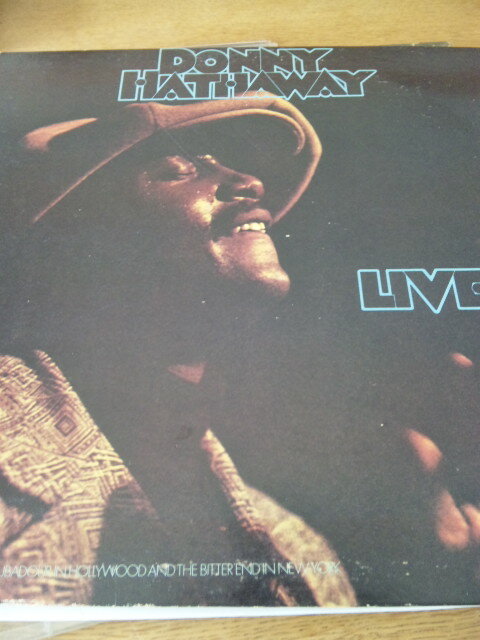 MARVIN GAYE 「WHAT'S GOING ON」! 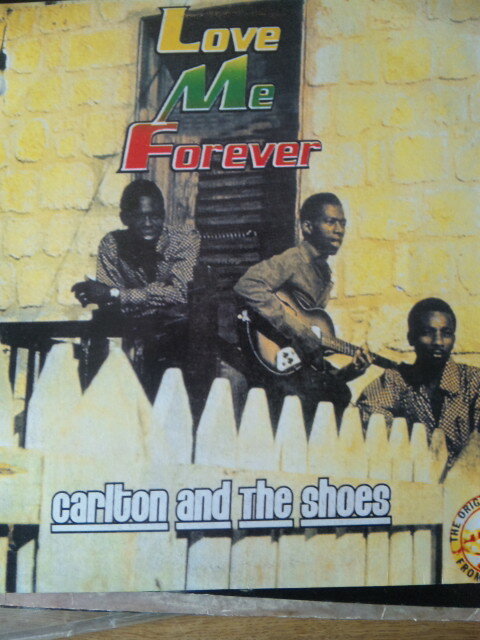 CARLTON AND THE SHOES 「LOVE ME FORWEVER」! 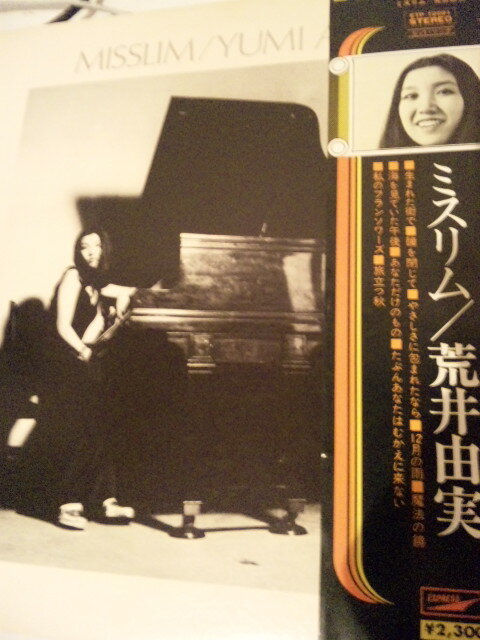 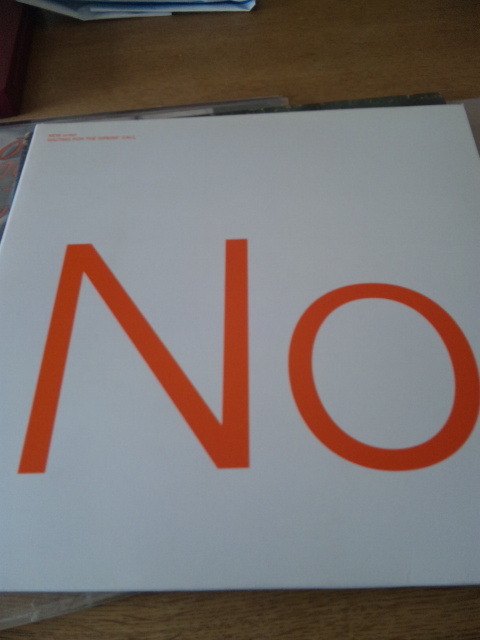 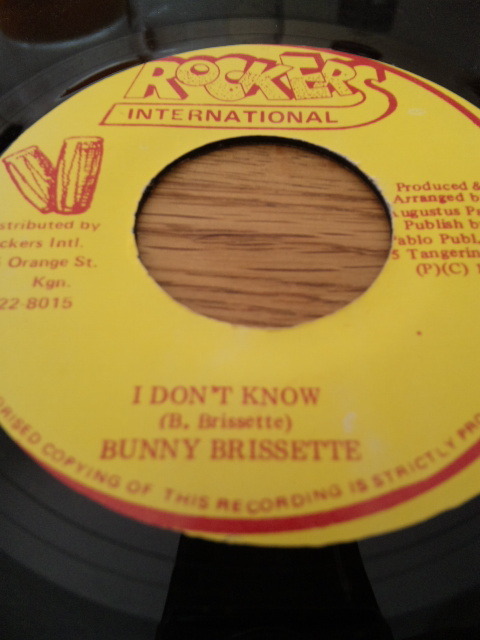 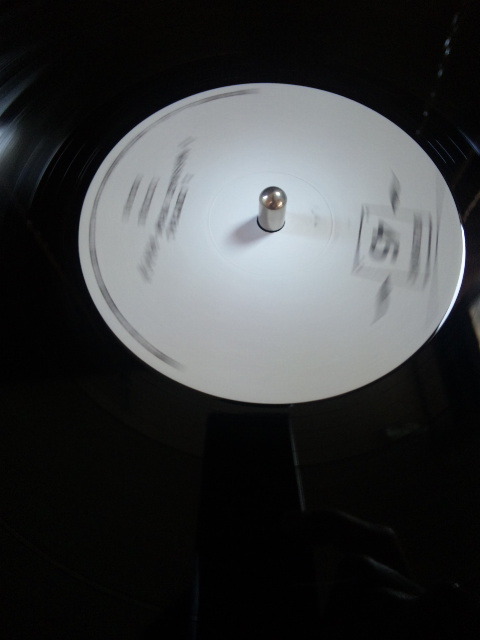 BUNNY BRISSETTE 「 I DON'T KNOW」! 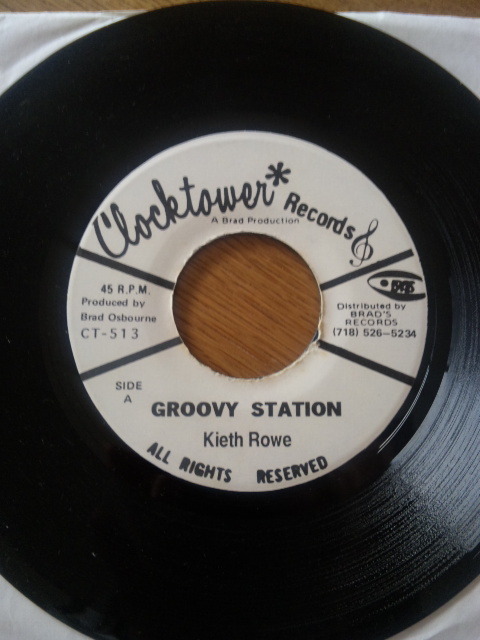 Kieth Rowe 「 GROOVY STATION 」! 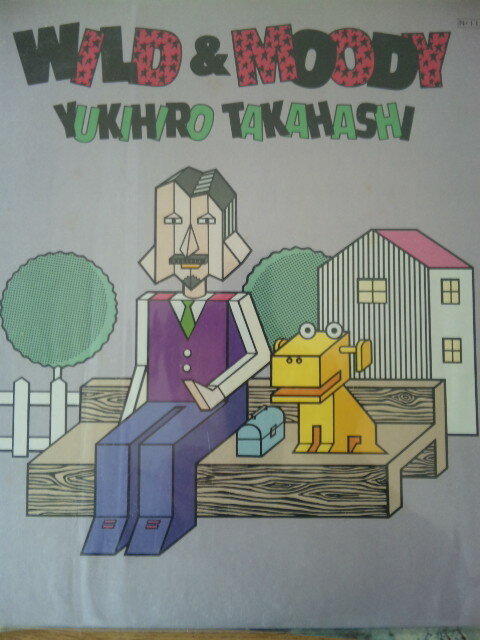 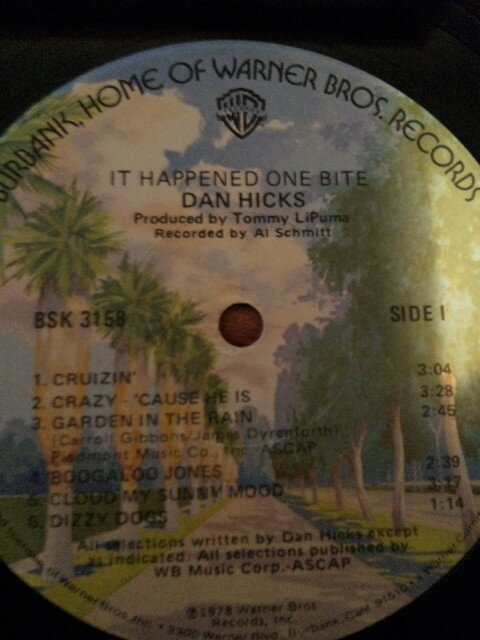 レコードはDan Hicks 「 I Happened One Bite」! 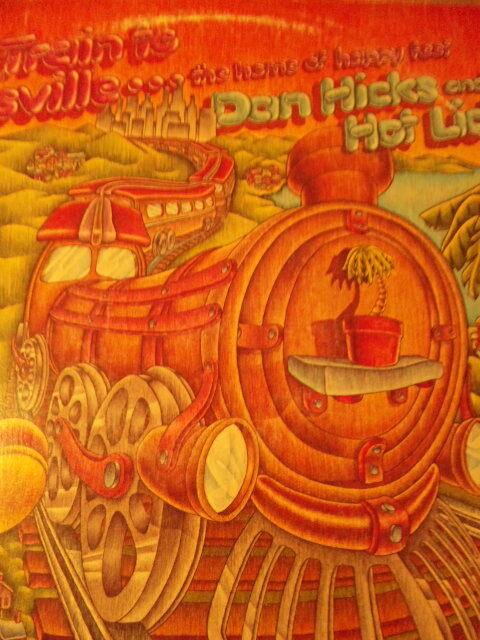 ジャケットはDan Hicks and the Hot Licks 「Last Train to Hicksville 」!